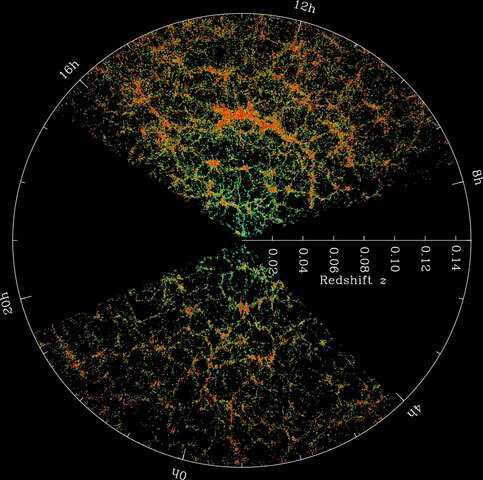 New research firms up the idea that we exist in one of the voids in the structure of the cosmos and helps ease the apparent disagreement between different measurements of the Hubble Constant. 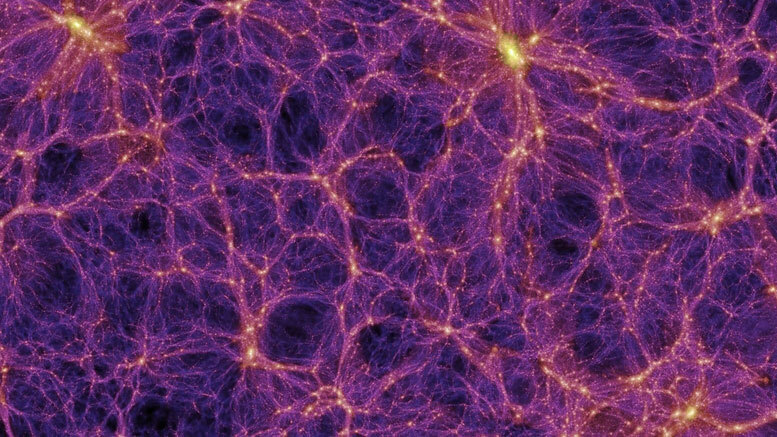 In a 2013 observational study, University of Wisconsin–Madison astronomer Amy Barger and her then-student Ryan Keenan showed that our galaxy, in the context of the large-scale structure of the universe, resides in an enormous void — a region of space containing far fewer galaxies, stars and planets than expected. ABSTRACT BODY: Abstract (2,250 Maximum Characters): There is substantial and growing observational evidence from the normalized luminosity density in the near-infrared that the local universe may be under-dense on scales of several hundred Megaparsecs. Our objective is to test whether a void described by a parameterization of the observational data is compatible with the latest data on supernovae type Ia and the linear kinematic Sunyaev-Zel’dovich (kSZ) effect. Our study is based on the large local void radial profile observed by Keenan, Barger, and Cowie (KBC) and a theoretical void description based on the Lemaître-Tolman-Bondi model with a nonzero cosmological constant (Lambda-LTB). We find consistency with the measured luminosity distance-redshift relation on radial scales relevant to the KBC void through a comparison with low-redshift supernovae type Ia from the `Supercal’ dataset over the redshift range 0.01 < z < 0.10. We also find that previous linear kSZ constraints, as well as new ones from the South Pole Telescope, are fully compatible with the existence of the KBC void. Be the first to comment on "New Research Supports the Idea That We Live in a Void"